Flexitank: review or the whole truth about Flexitank. Good day, dear friends! In this article I would like to draw your attention to Flexitanks, and try to understand together with you, what this product is and, as one of the great people said, - what to do with it! Flexitank: review or the whole truth about Flexitank. Part 2. So, we continue. In the first part, we found out that Russian market of flexitank is represented by three companies with permission for transportation on the railway. Now I suggest to clarify where the below mentioned flexitanks are made and what quality they are. Bigredfleksitank company has been the pioneer of the Russian flexitanks market, the employees of the company say that their flexitanks are made in the USA. This is not true, because in fact it was found that flexitanks sold under the brand Bigredfleksitank are made in China. This is confirmed by copies of customs declarations imported from China. 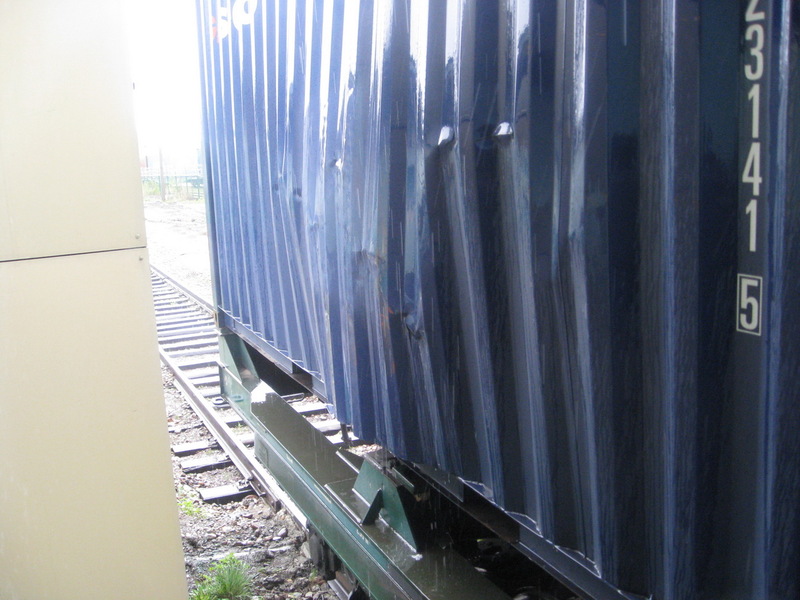 On June,10, 2013, at Bazaikha station (Krasnoyarsk), Siberian partners of “Politec”, LTD “Flexitara”, implemented overflow of propylene from wrecking LAF flexitank of technically suitable container into “BLT” Flexitank. 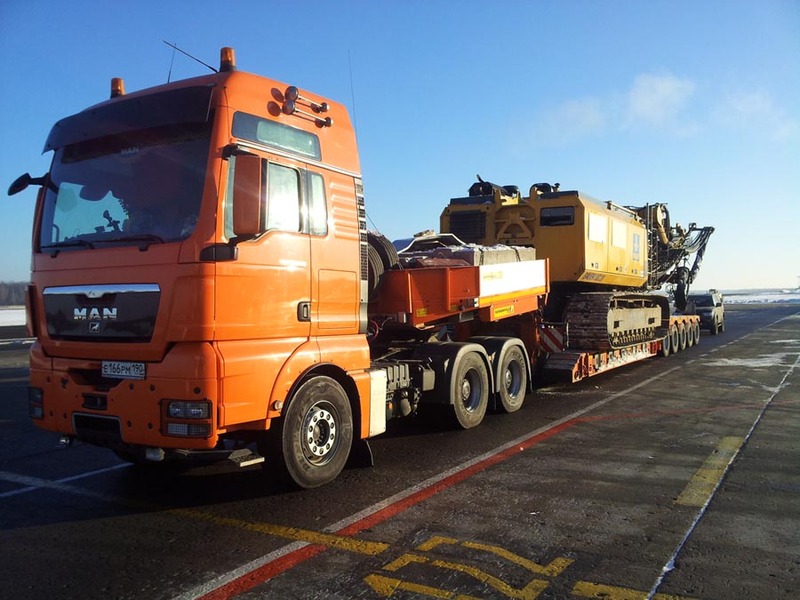 On December, 23, 2013 “Politec” LTD took part in transportation of the rig from Moscow to Magadan. Our company supervised all the stages of cargo transportation. Dear All, Please note that we have expanded the range of solutions for the storage and transportation of liquid and dry bulk cargoes. In the section “flexitanks” you can find three types of packaging by “BLT Flexitank Industrial Co.”, LTD, intended for the transport and storage of liquid and dry bulk cargoes: flexitank, paper IBC container and liner bag.